Compass Senior Living’s communities, including Wyndemere Assisted Living, believe in the power of community and family connections, growth opportunities, cognitive exercise, and the healing power of multi-sensory stimulation. Our True North programs are designed with these goals in mind. What is it like to go on the Internet for the very first time – at age 91? Our teen volunteer program closes the age gap between the millennials and Gen Z, and their elders, as they come together to learn about how to stay connected to the world and to family through our ‘#Gen2000 Project’. The Millennials, Generation Z, and the Greatest Generation come together to bridge the largest generation gap ever – learning from one another and forging relationships and making connections unlike any other time in history. #Gen2000 is changing lives and connecting generations! Watch this trailer from the documentary Cyber-Seniors, which was written and produced by teenage sisters to learn more. You are never too young to make a difference, and you are never too old to learn how to connect. In addition to preserving legacies and offering a priceless gift to families, the process of capturing tiny stories and recording them in audio or video can be a profoundly enriching experience for all involved. As residents tell their stories of life experiences and wisdom acquired along their life journeys, deeper connections are made and those on the receiving end are all the better for it. Our innovative and simple process for capturing, recording and transcribing small vignettes of life speaks directly to the basic human need of identity, which is a life-affirming component of well-being. For tiny stories from around the USA, visit Saving Libraries. Learn more about Tiny Stories. Circle of Friends is based on the basic human needs of all humans for inclusion, love and belonging, esteem, and self-actualization. Elders and care team members gather for a specific purpose, facilitated by a team leader. 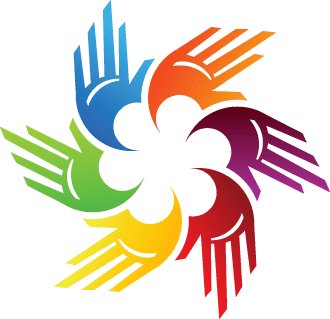 The circle may include discussion, activity, cognition exercises, aromatherapy, singing, sharing of food, goal setting, community outreach, and more. It is at our core as human beings to connect with other people, and we do this through conversation. We yearn to have deep meaningful conversations with others. In this circle of friends we remember how to connect and listen. These are ancient skills, ancient pathways to learning, embedded in our memes, and maybe in our genes. This speaks directly to the well-being need for connectedness, which can be lost as we age when spouses and friends are gone. Brain Power Nutrition boost is one of our most popular offerings. 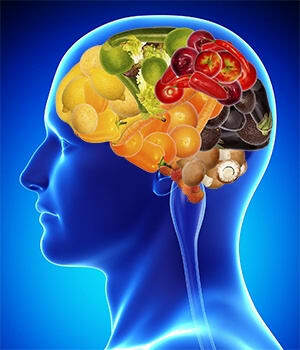 Recent studies show that consuming a diet high in fruits and vegetables, both of which are high in antioxidants, may help prevent cell damage by fighting free radicals in the brain. We believe that the Brain Power Nutrition Boost is beneficial to all of us. You can get all the preventive nutrients you need to ward off Alzheimer’s by consuming a variety of fresh fruits and vegetables. 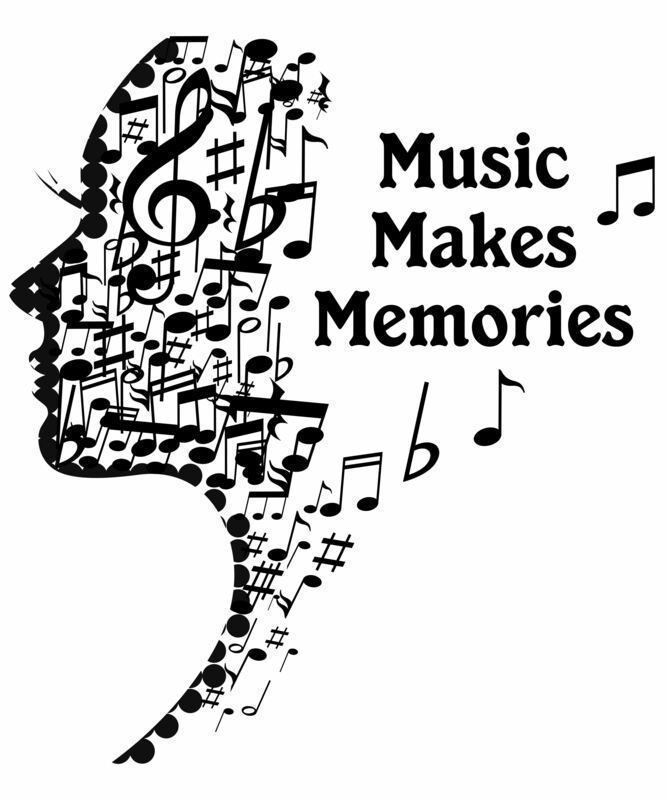 We are thrilled with the positive results of our Music Makes Memories project. Our brains are hard-wired to connect music with long-term memory. Beloved music often calms chaotic brain activity and enables the listener to focus on the present moment and regain a connection to others. In our Music Makes Memory programming, we provide headphones and an MP3 player downloading playlists individualized for each person. Residents with anxiety and depression are less agitated and appear calmer, as the music transports them to a happier place in their minds. Watch the video below. Oliver Sacks, M.D., noted neurologist and best-selling author of Musicophilia, shares the story of Henry, a gentleman who had been in a long-term care center for years, and had virtually become non-verbal… until he became a participant in an iPod project. See the amazing outcomes! View Henry’s Reaction. Watch this video to see the results for residents living in a retirement center. View Seniors with iPods. 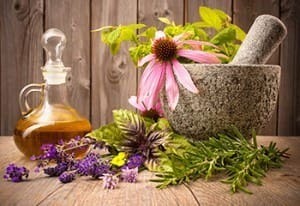 We provide aromatherapy based on individual preferences, and provide education and seminars in group settings. Read about the benefits of aromatherapy for people with Alzheimer’s. Compass Senior Living believes that elderhood is a time of learning, growth, and vibrancy - our True North Yoga™ program supports this belief. Studies have shown that yoga has a number of health benefits including keeping the mind sharp, increased flexibility, reduced risks associated with osteoporosis, stress relief, and an overall feeling of well-being. When your body functions better, you feel better! People who practice yoga regularly have more energy, vitality, and better moods. Besides these great health benefits, yoga provides a wonderful social connection with others. We’ve partnered with Joyful Yoga to create our signature True North Yoga™ program where the mat is replaced by a chair–allowing people of all levels and health challenges to take full advantage of yoga’s amazing health benefits. Participants practice postures from a chair that bring healing and strengthening to the body and an overall sense of well-being leaving the practitioner feeling integrated and whole.